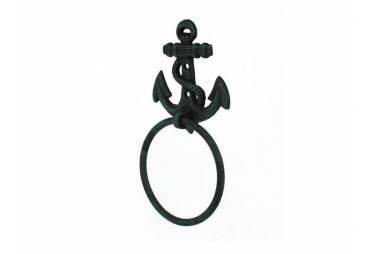 USA machine shop of high quality solid steel and coated with a baked on black powder coated finish that withstands sea salt air, adverse weather conditions and chipping. 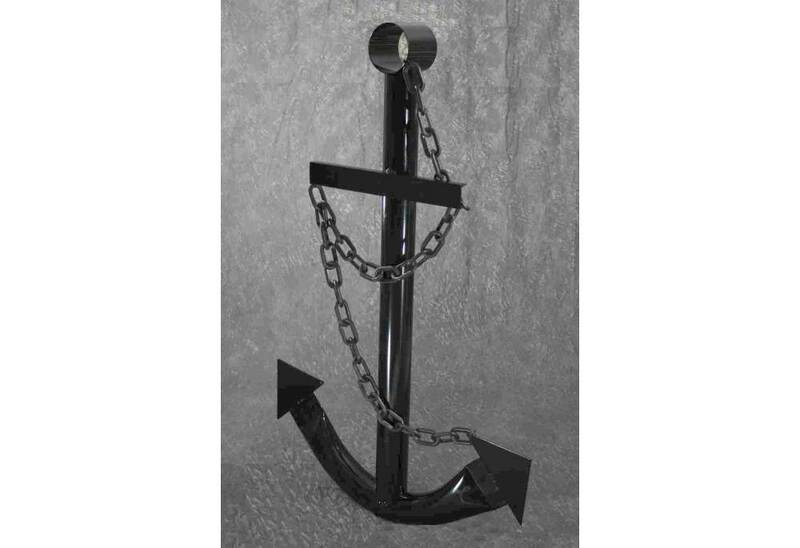 This is a knock-down (unassembled) version of our 6' anchor which saves greatly on shipping charges, shipped in 2 packages. 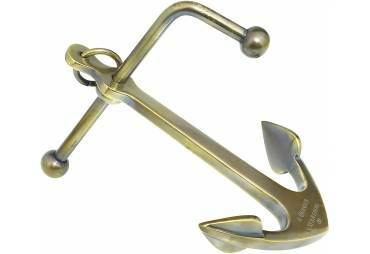 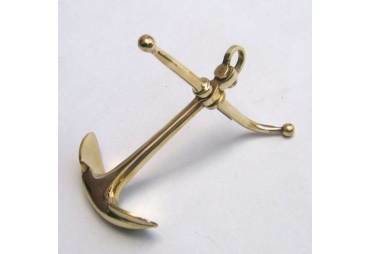 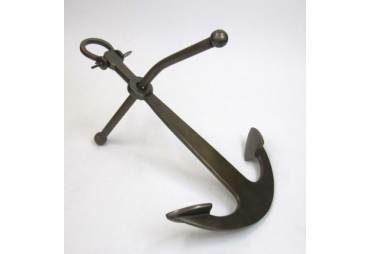 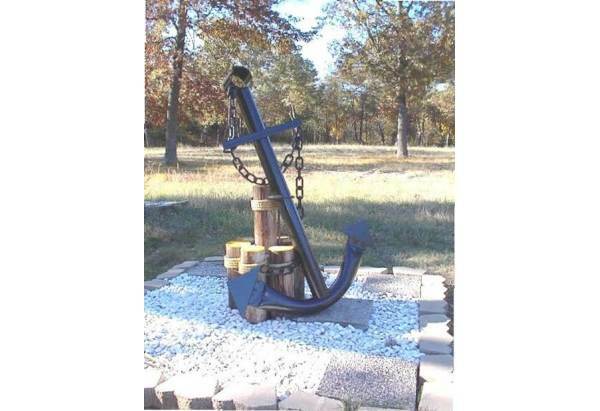 The knock-down version 6' anchor is constructed of tubular and flat stock steel. 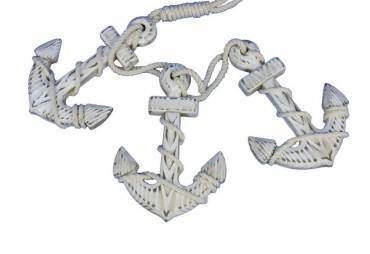 The chain is made of plastic to keep the weight of the anchor down. 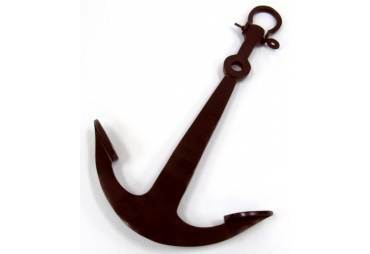 This knock-down or unassembled 6' anchor is easily assembled by using a couple of wrenches and a snip or scissors to cut the cable ties that attach the chain. 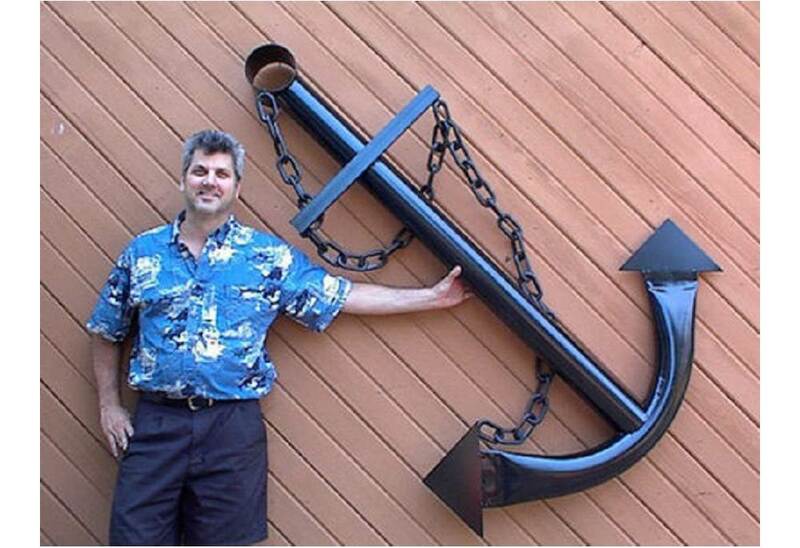 Well written assembly instructions are included. 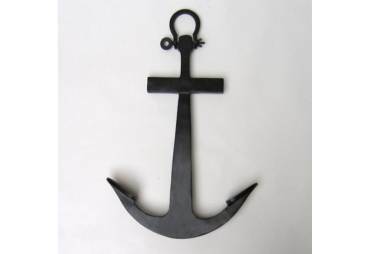 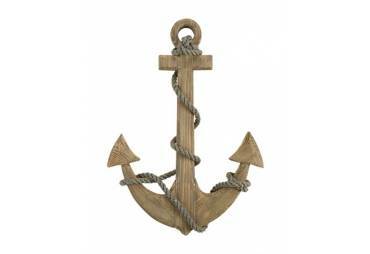 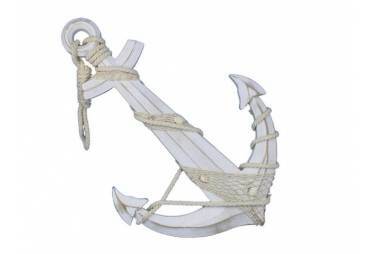 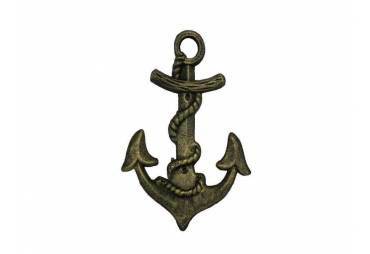 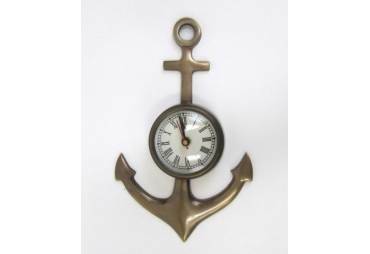 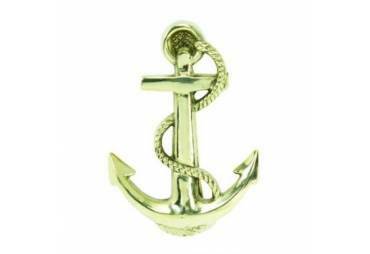 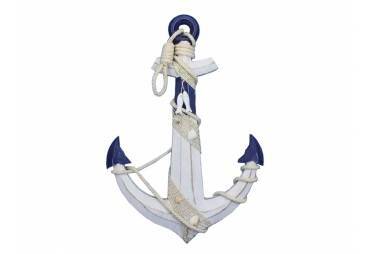 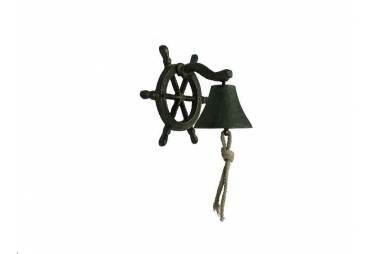 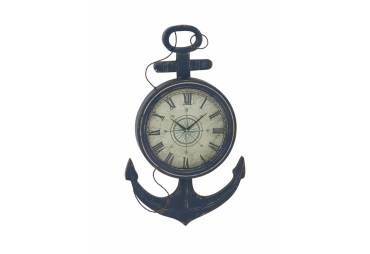 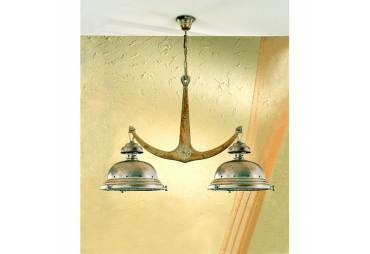 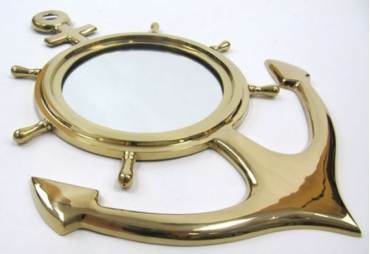 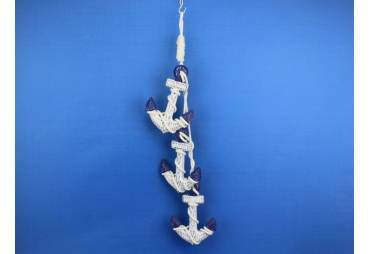 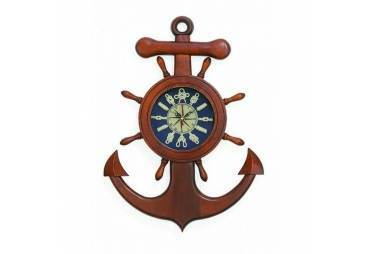 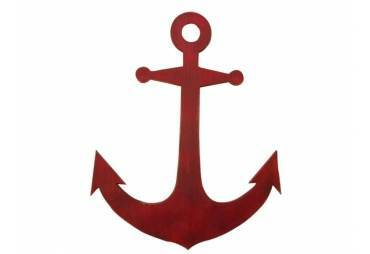 This nautical decor can be mounted on a wall inside or outside or as a garden yard decoration and you can be creative and display the anchor as you choose. 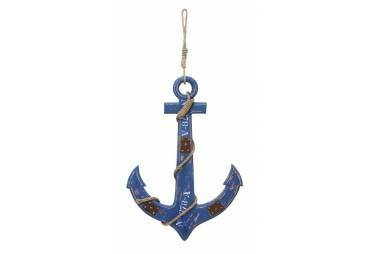 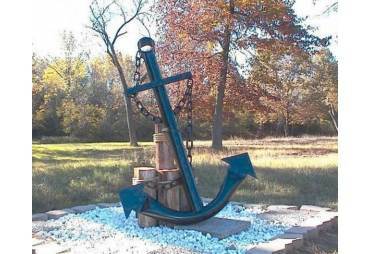 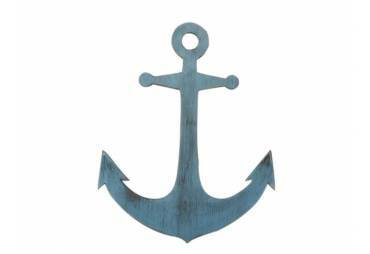 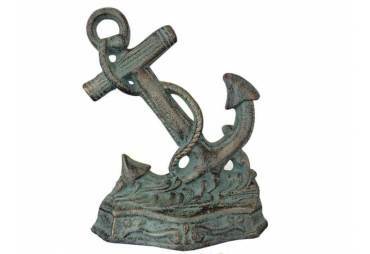 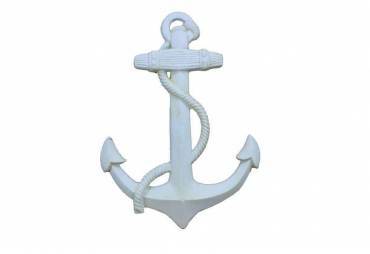 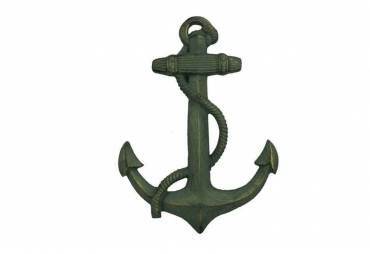 This nautical anchor wall, yard & garden decor is for display only. 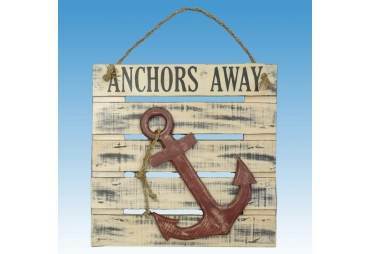 Shipping is via UPS or FedEx, shipped in 2 packages, please no P.O. 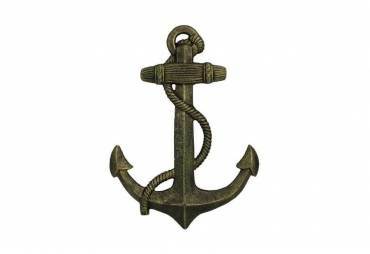 Box numbers.